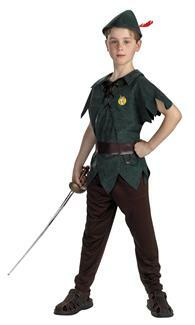 Walt Disney created some of the most endearing movie characters to ever hit the silver screen. 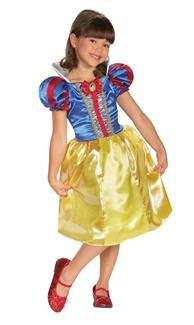 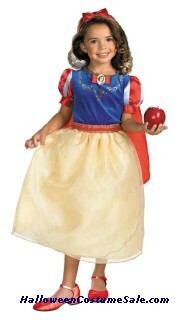 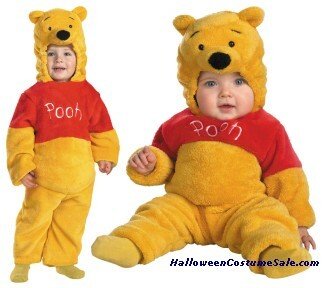 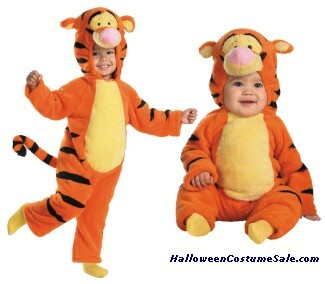 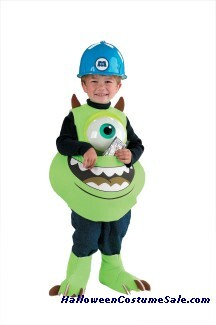 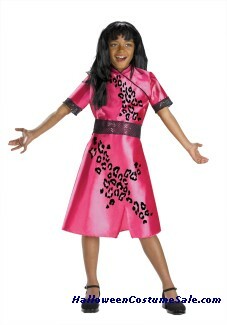 It’s no surprise then that Disney costumes have and always will be, a staple come Halloween night. 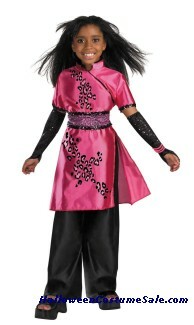 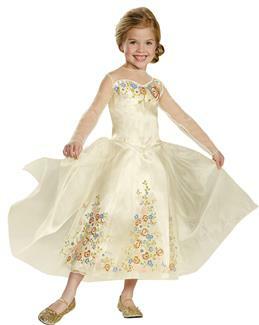 There are classic Disney costumes available for adults and kids of all ages; girls will clamor for a princess costume, with Sleeping Beauty and Cinderella amongst the favorites. 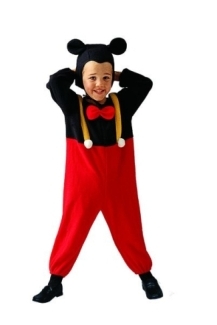 Boys might choose to opt for the big ears of Mickey Mouse, or go with a Pluto or Donald Duck costume, with the choices only limited to the imagination of the Disney world. 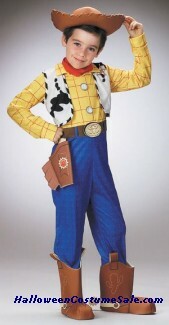 It’s not just the classic Disney characters that make for popular costumes; the modern Disney movies have continued to create a host of great characters that are perfect for dress-up fun. 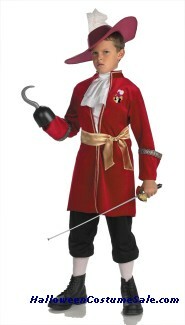 Captain Jack Sparrow from the Pirates of the Caribbean is a popular choice, as is the cast from all 3 of the Toy Story movies. 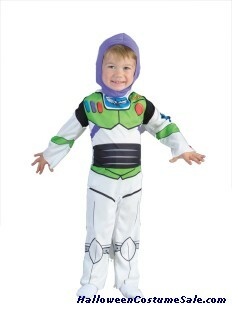 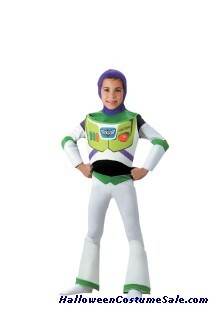 Woody and Jessie make for a cute couple’s costume and Buzz Light-year is perfect for the adventure loving kid. 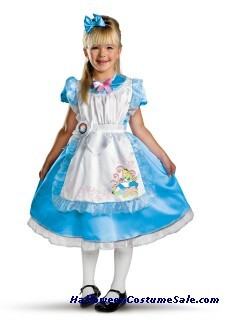 Nobody will have to guess who you are when you show up in a Disney costume; the characters are timeless and whether you want to be Mad as a Hatter or go to infinity and beyond this Halloween, dressing in a Disney costume will help you achieve that.